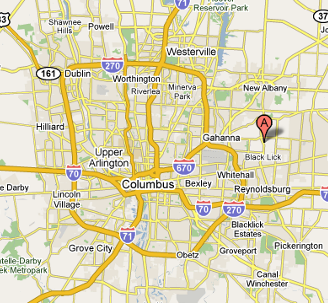 Our original facility is located just fifteen minutes east of downtown Columbus and just minutes from the Stepping Stone Stables facility. 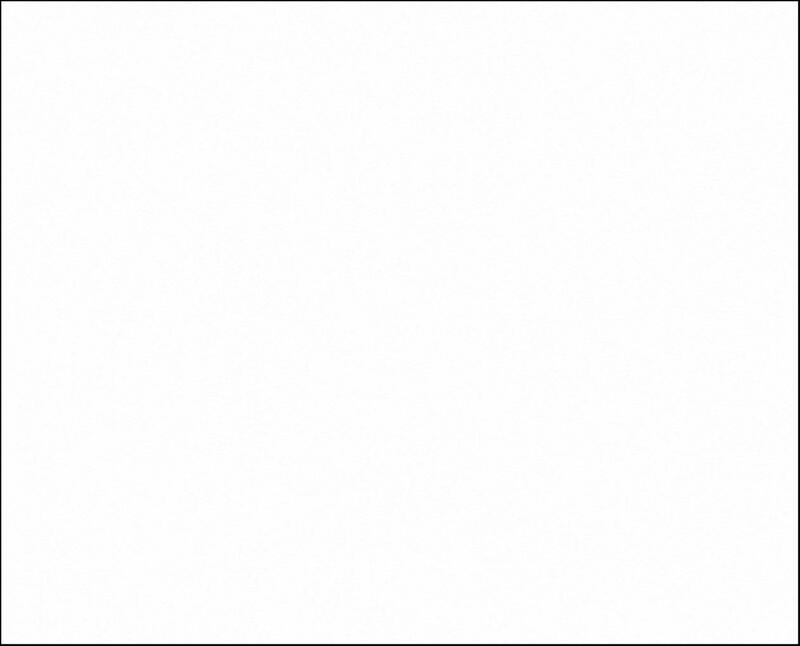 This facility is equipped with a 60’x110’ indoor riding arena with overlooking heated and cooled viewing lounge and classroom, 70’x150’ outdoor riding arena, 13-stall barn, picnic and bonfire amenities, and spectacular wooded trails. 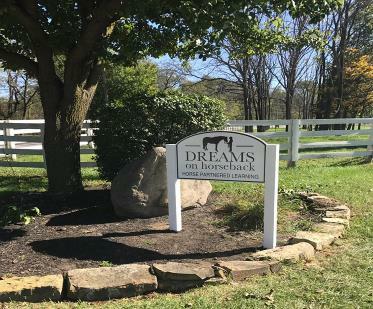 This facility now houses our sister organization, Dreams on Horseback, a PATH Premier Accredited therapeutic riding center. Our newest facility nestled in the heart of the Stepping Stone neighborhood, the Stepping Stone Stables Facility boasts 17 horse stalls, a 75x150 indoor and outdoor riding arena, a heated tack room, heated and cooled observation area, and beautiful wooded trails. 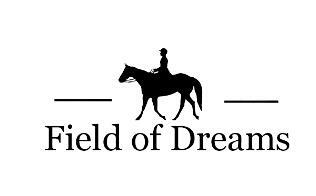 Field of Dreams Equine Education now operates two separate facilities!